You can find almost anything on Instagram. The social media platform is becoming more and more crucial in the fashion industry, and is helping bridge the gap between high fashion brands and the everyday public. Luxury brands are constantly being reached out to across the various social media apps, and Gucci is one brand embracing the interaction launching a new Instagram project called #GucciGram. Alessandro Michele, Gucci’s recently appointed creative director, is in full support of using Instagram to reach out to people, and is heading the brand’s blend with the social media platform. Starting this past week, the luxury brand began the hashtag trend #GucciGram, which asks users to use Gucci patterns in creative ways, often being inserted in already familiar images. In this way, Michele is showing that he understands the importance of the voice of the people, and is willing to take the initiative to hear them. The designer is right when he says digital media is a vital outlet for today’s creativity, so seeing what responders have come up with could lead to great inspiration for future campaigns or collections from Gucci. Gucci’s floral and geometric prints, cleverly labeled on Instagram as #GGBlooms and #GGCaleido, respectively, are the starting points, where users take the patterns and can do whatever they please. People who are well known in the community are creating submissions to the trend, but so are infrequent Instagram users. There are no restrictions to who can access the prints and create something beautiful from them, so there is a wider diversity than the brand could have single-handedly reached. 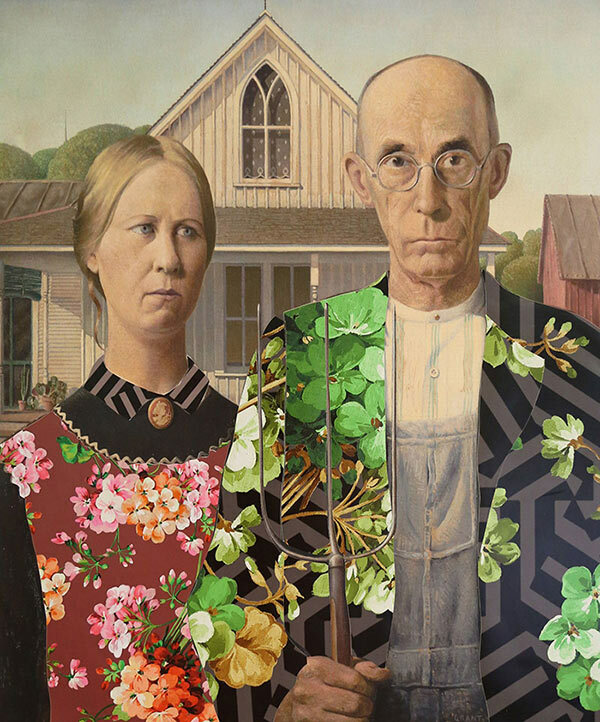 Among the creations submitted you can find short videos and fashion reconfigurations, as well as classic portraits reimagined, such as the famous American Gothic. 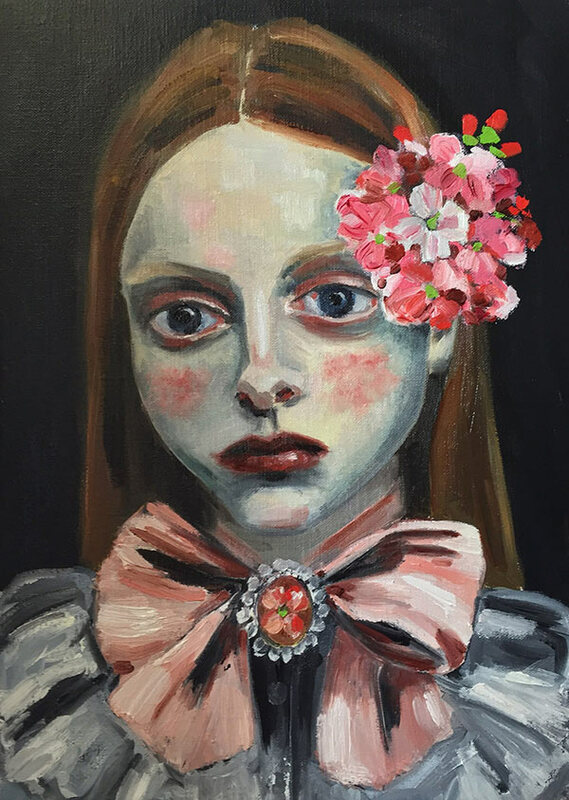 Gucci will be displaying a wide selection of submissions on the brand’s website and social media pages. This campaign will continue on over the next few months, and the selections will be displayed over that amount of time. The hopes of this event are to reach out to as many fashionistas as possible, because everyone has a unique voice in the world of fashion, but they don’t always necessarily get heard. This is a great way for creative minds not in the limelight to get their ideas out there. You don’t have to be an established worker in the fashion industry to show you know your stuff, and since the campaign will be lasting for the coming months, it’s a great chance to find the patterns and create something fresh to have the chance of being displayed by Gucci on one of their platforms.